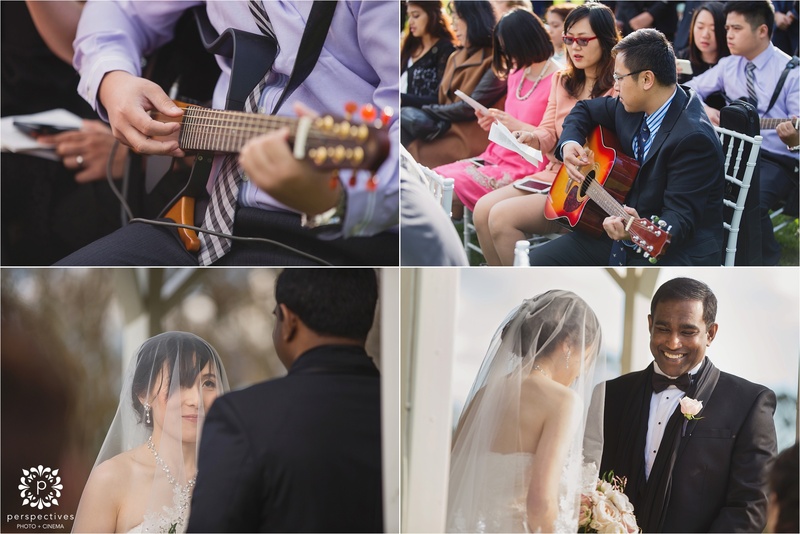 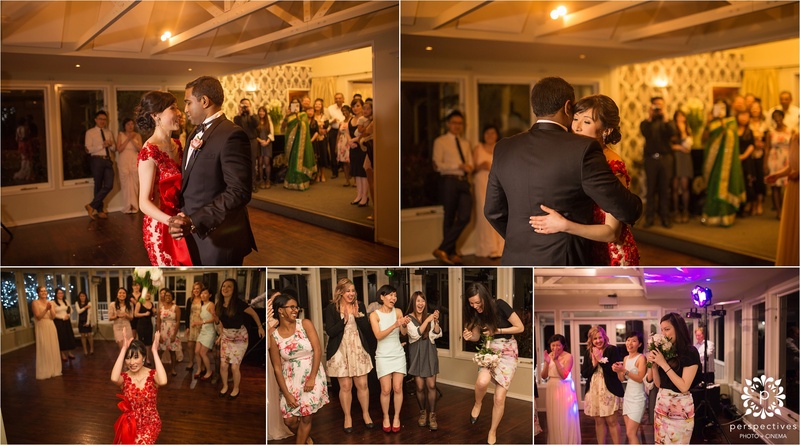 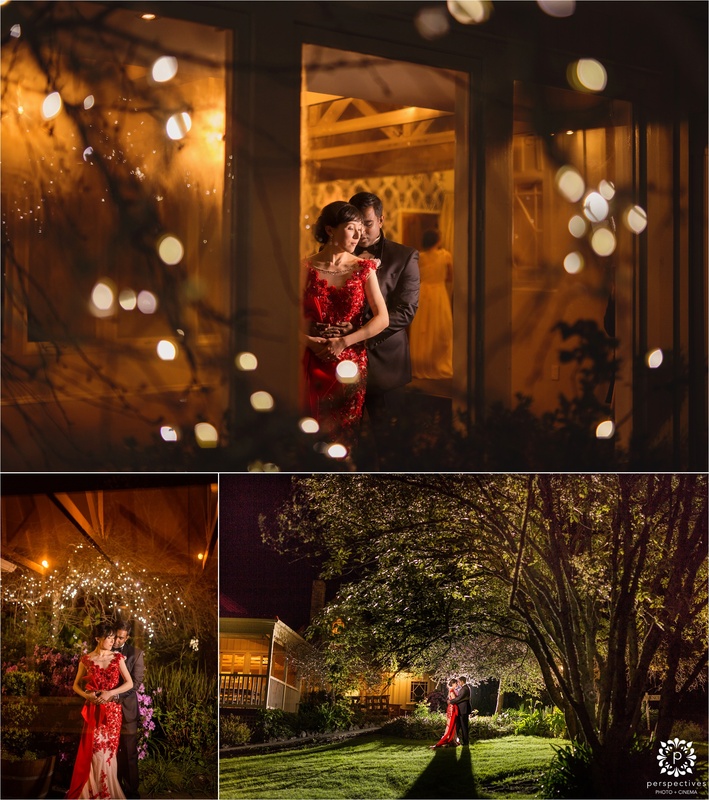 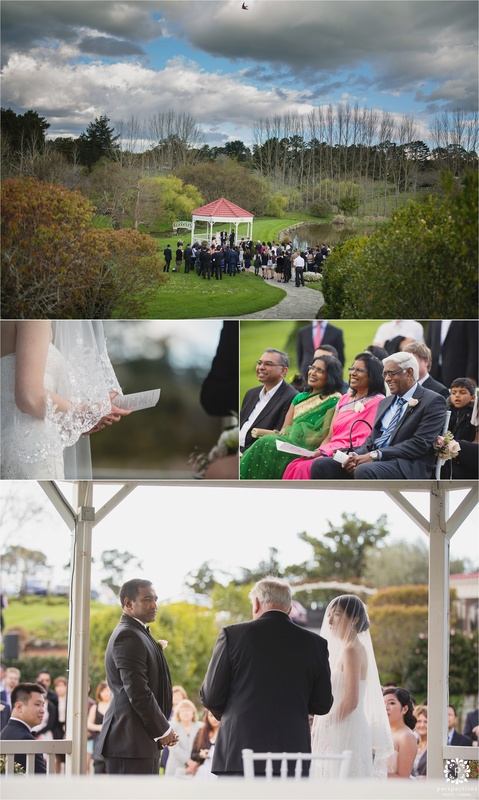 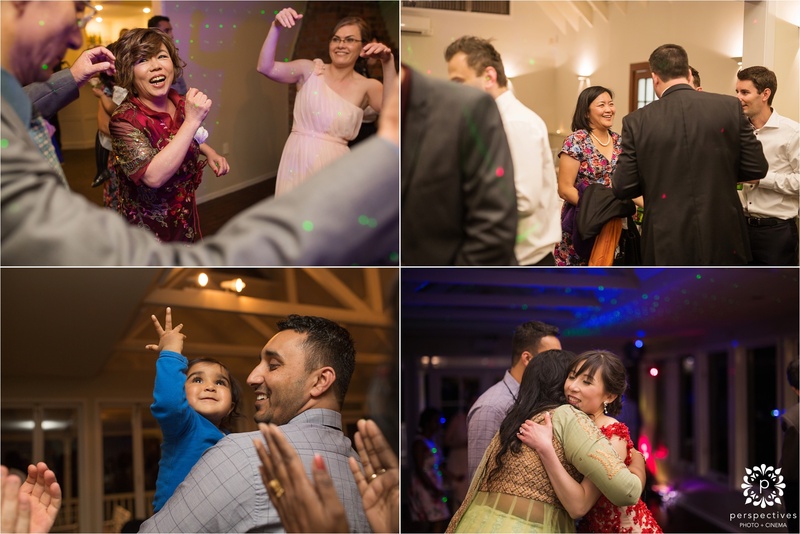 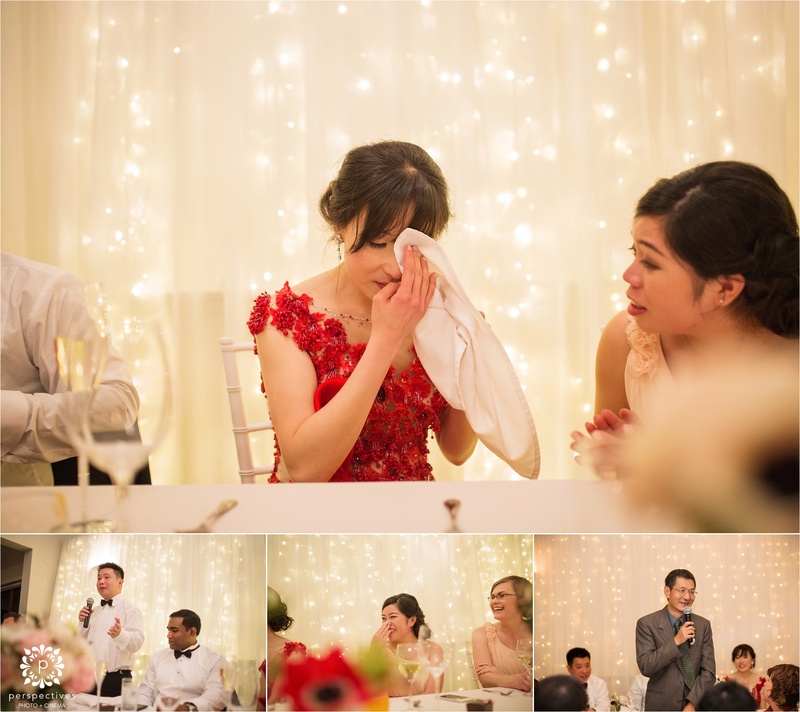 Gloria & Jeremy were married last weekend at one of our favourite Kumeu wedding venues – Gracehill Vineyard Estate. 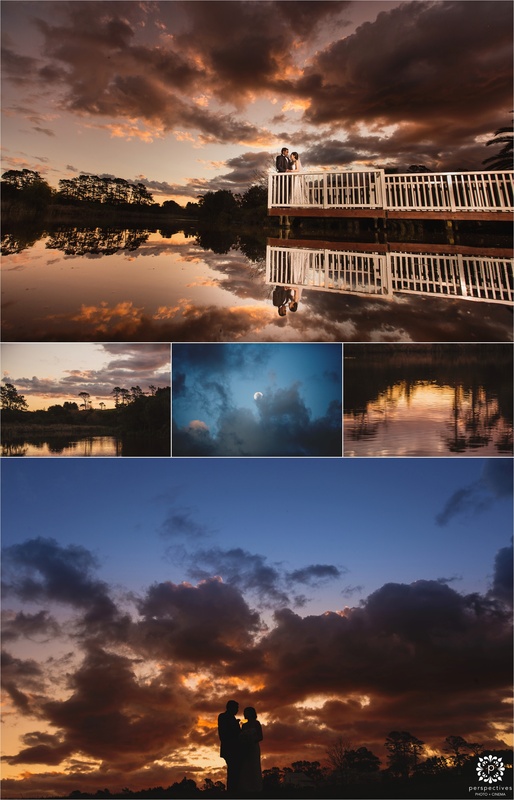 It always dishes up some new surprises – and we’re always looking out for new, unique ways to shoot there. 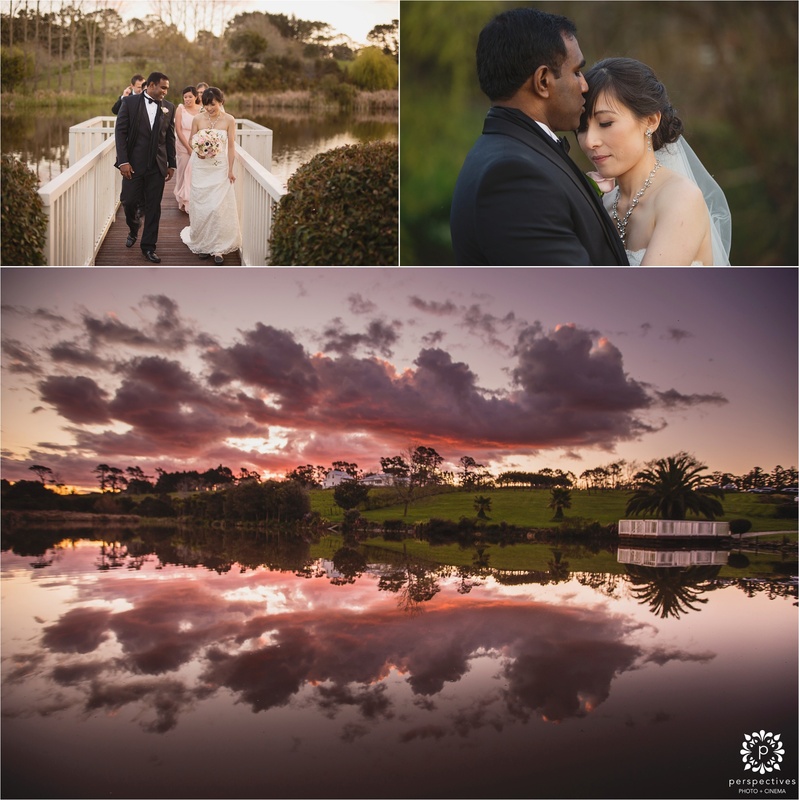 This time around, we were blessed with a pretty stunning sunset! 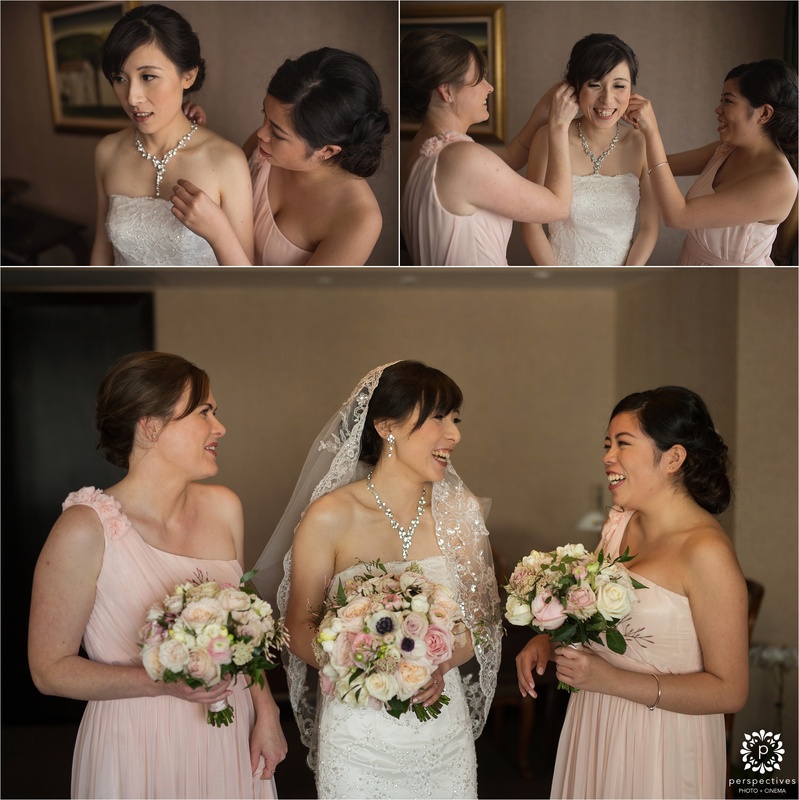 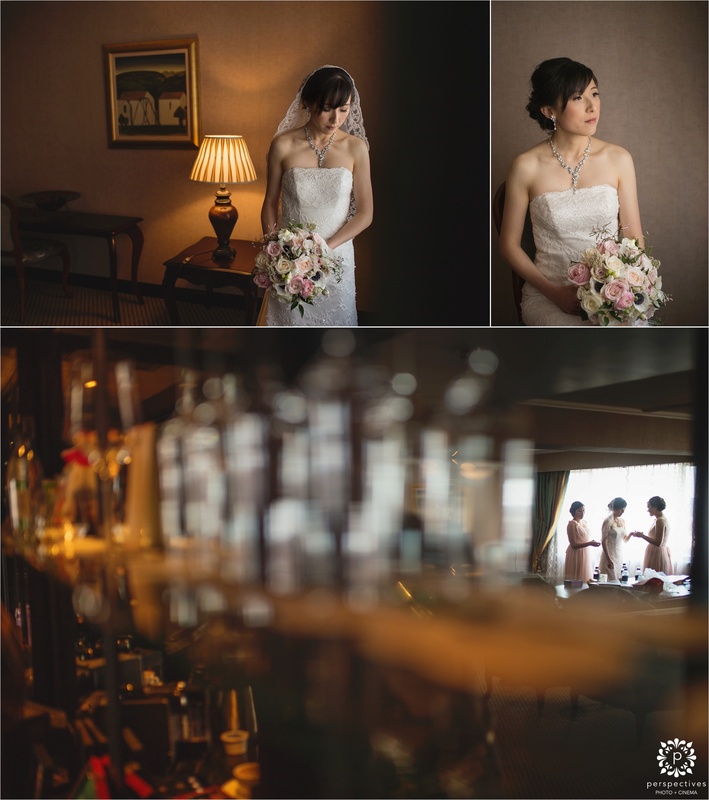 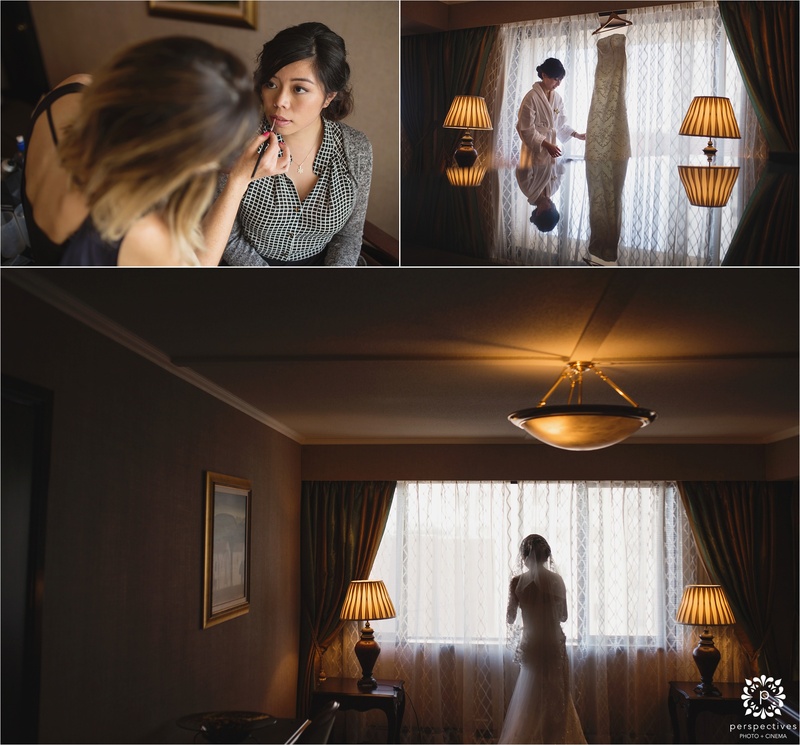 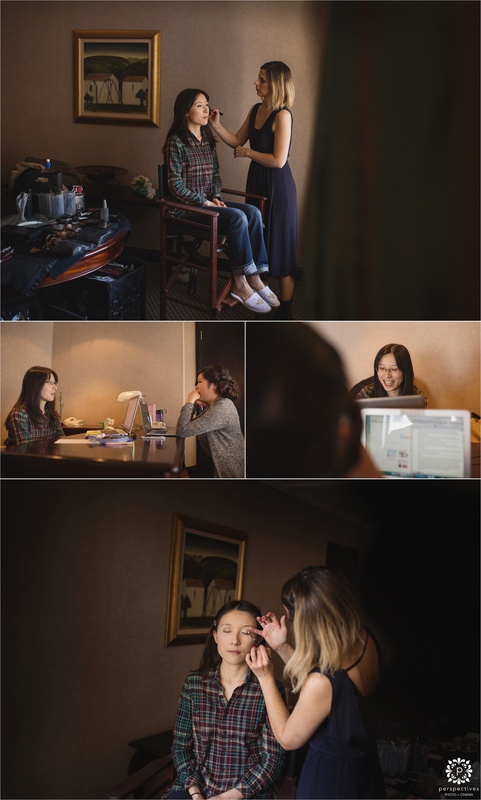 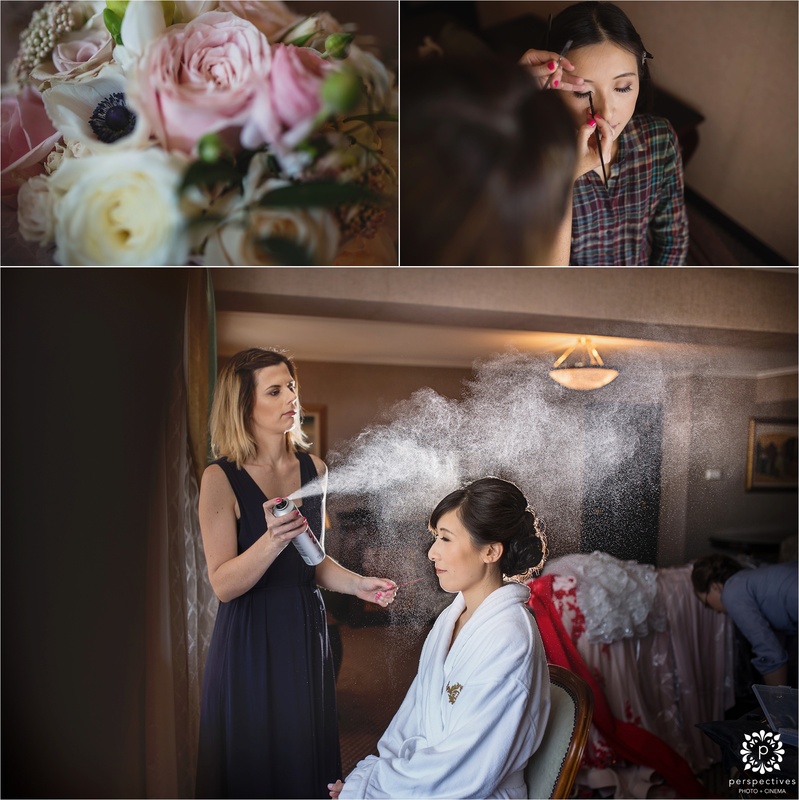 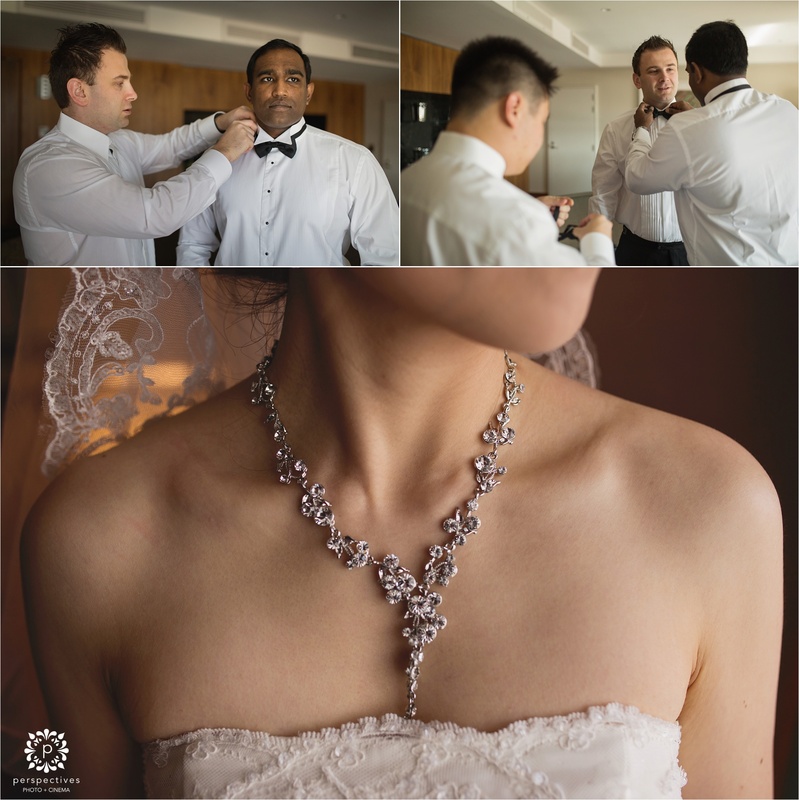 Gloria and her bridesmaids spent the morning getting ready at The Langham hotel, which is another favourite of mine – such beautiful, directional light. 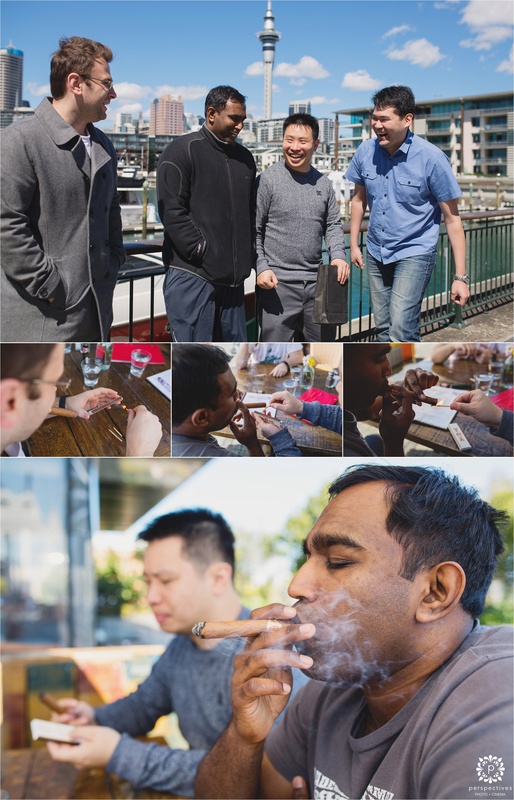 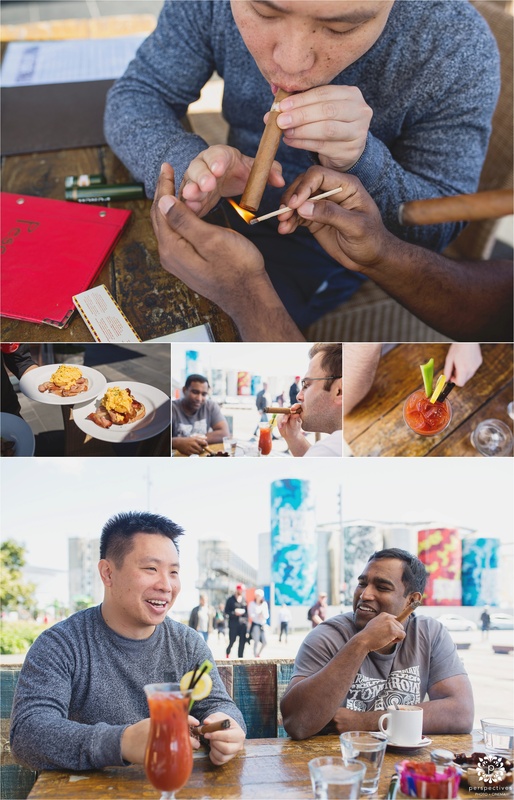 Meanwhile, Jeremy and the boys spent the morning smoking a cigar down at Wynyard Quarter, before heading back to their hotel where – much to ‘The Hobbit’ fan Jeremy’s delight – one of his favourite films happened to be playing on Sky. 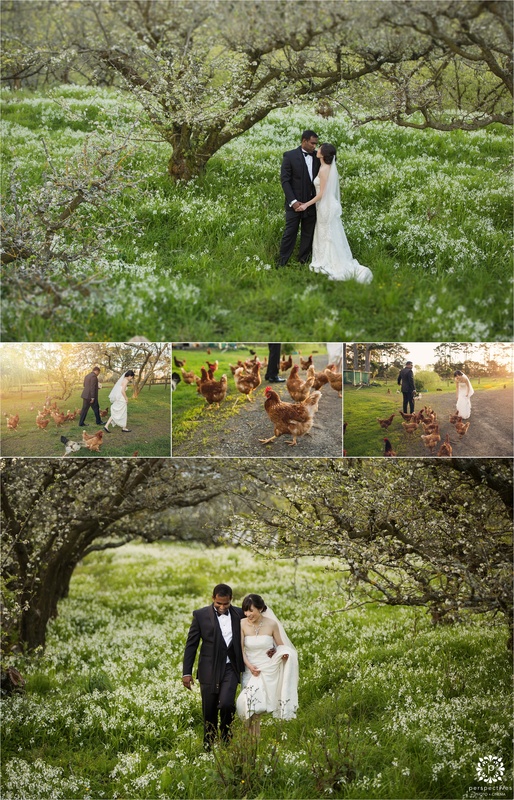 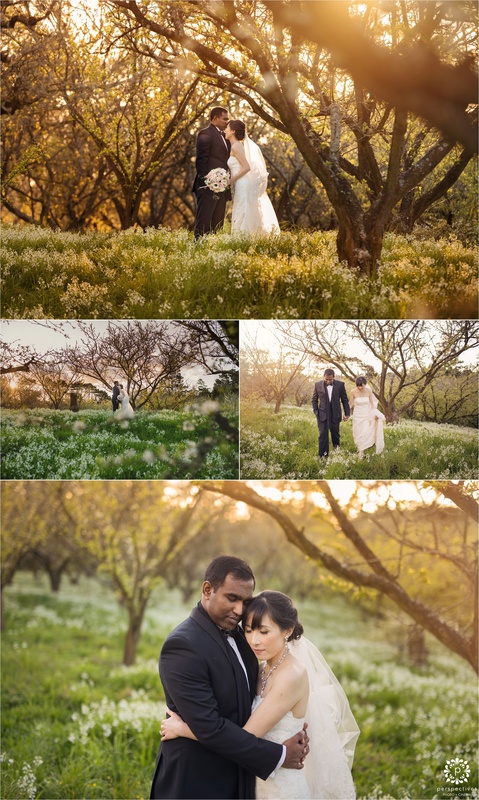 The sun came out to play – and we skipped down the road from Gracehill just after the ceremony to catch the last rays of light (and some chickens) in a cool blossom orchard, before heading back to party the evening away at Gracehill. 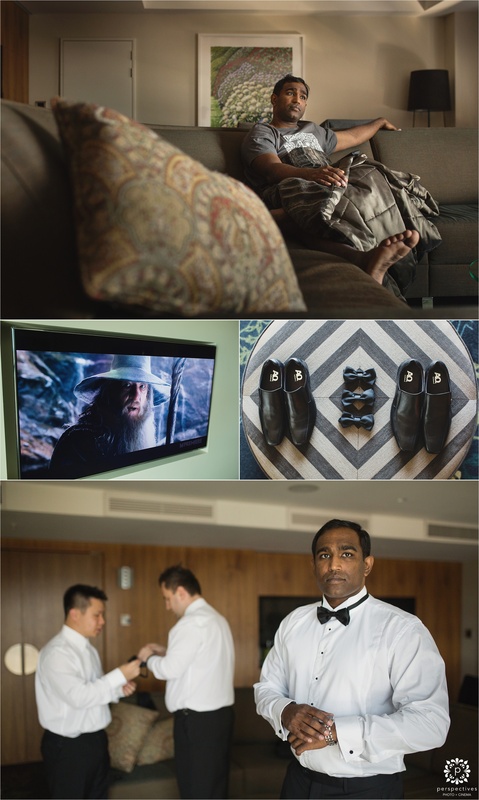 Make sure you hit ‘keep reading this post’ to see all the images. 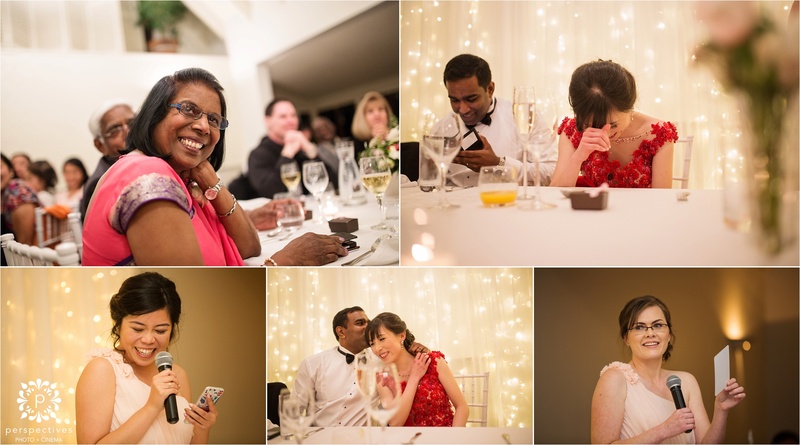 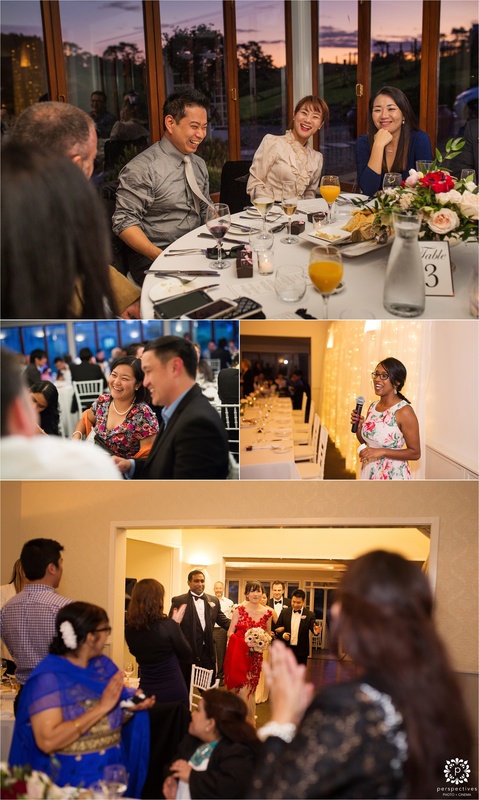 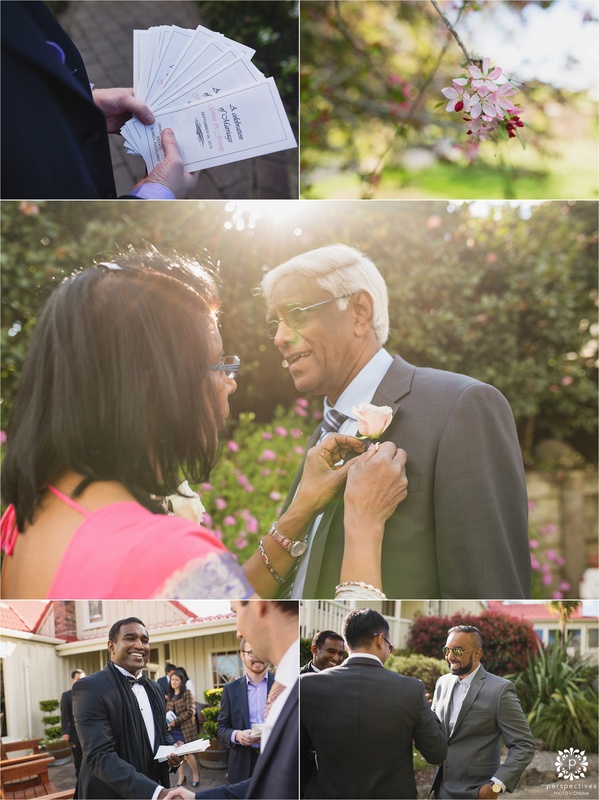 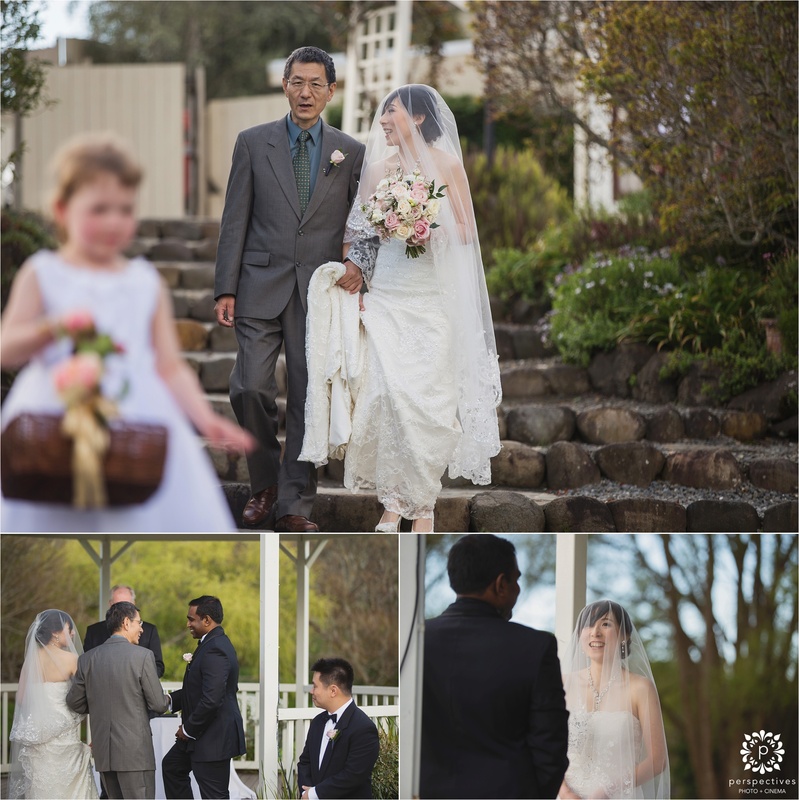 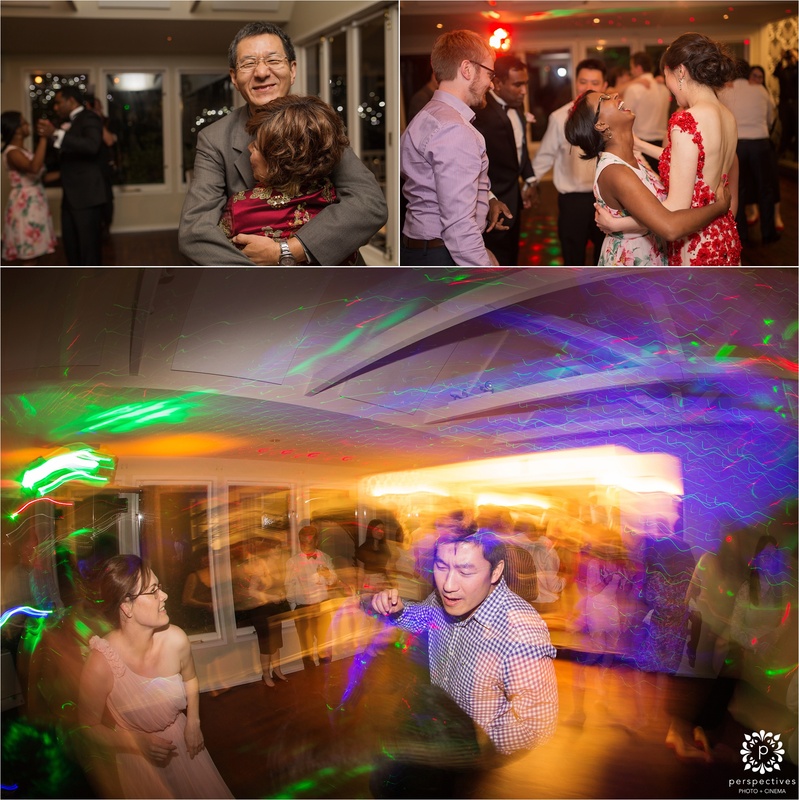 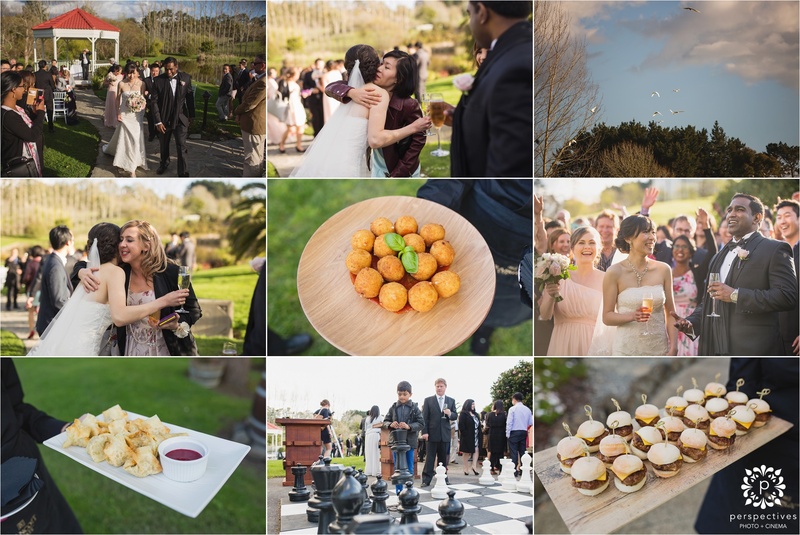 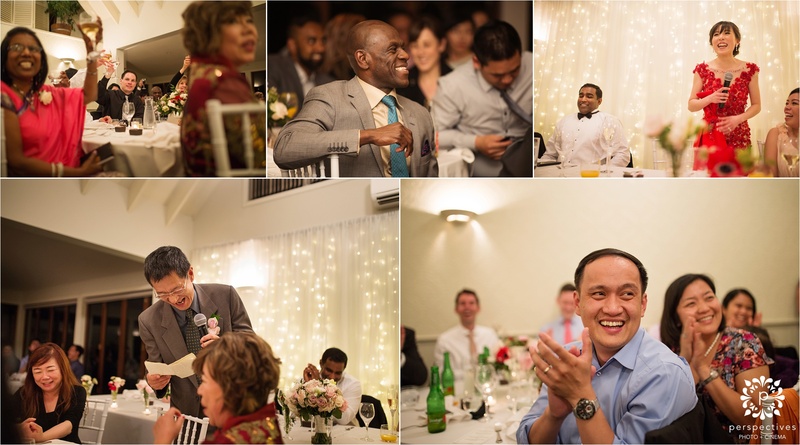 If you’ve enjoyed Gloria & Jeremy’s Gracehill wedding photos – make sure you also head along and follow Perspectives Photo + Cinema on Facebook, and @perspectives_nz on Instagram, to stay updated with all our latest creations. 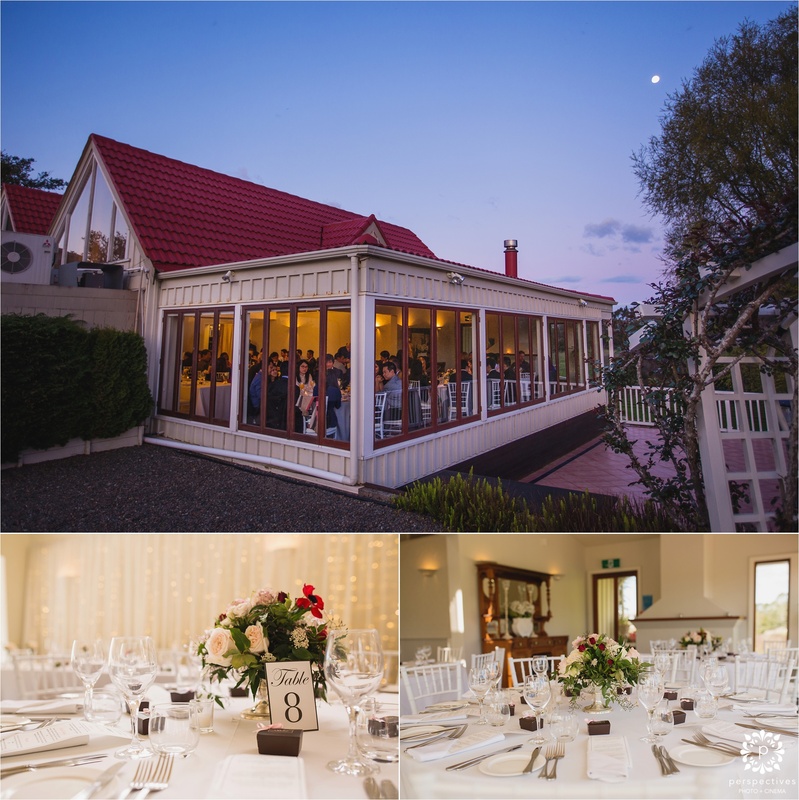 If you’re looking for more of our work – click here to see all of our Gracehill weddings. 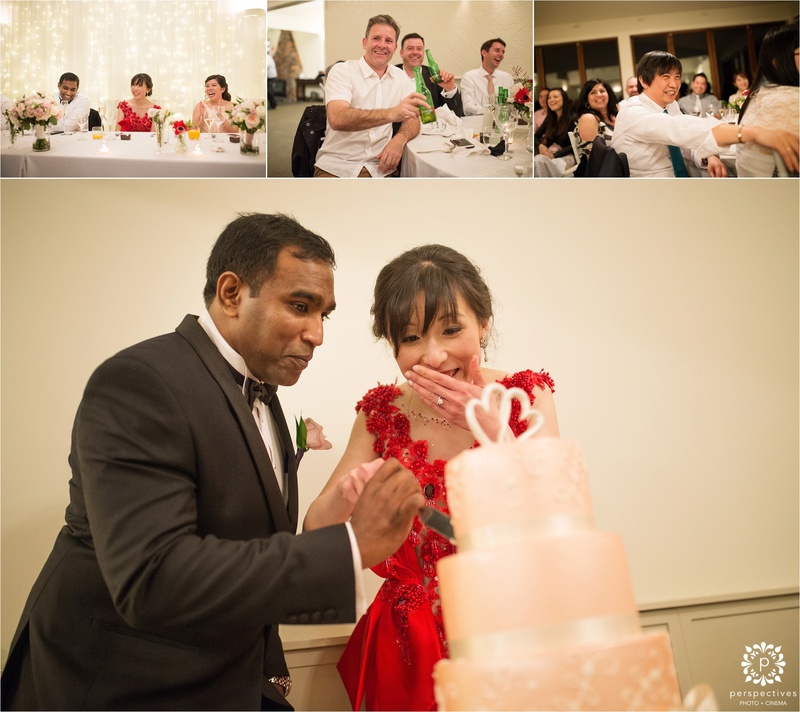 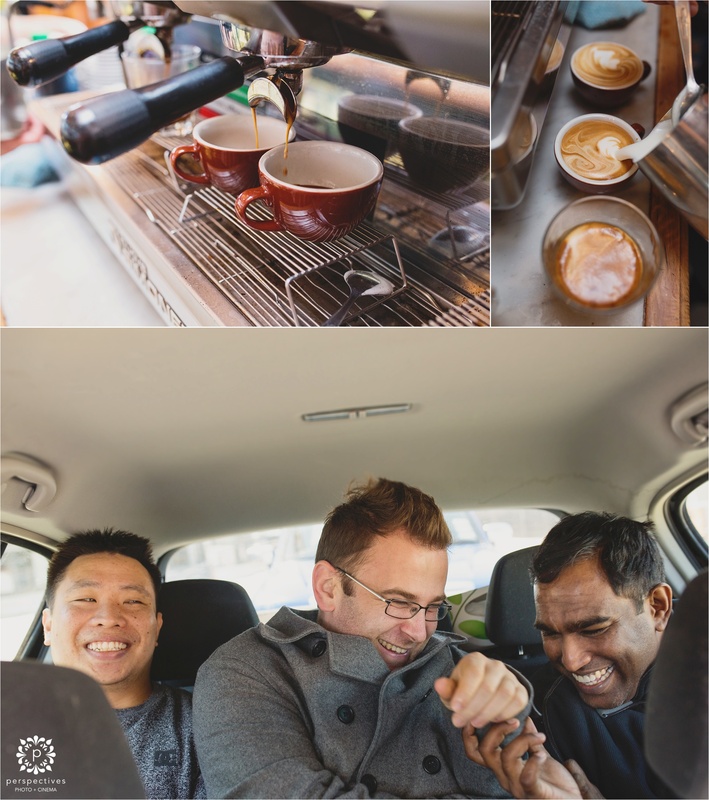 Gloria & Jeremy – thanks so much for being so easy going & listening to our crazy ideas! 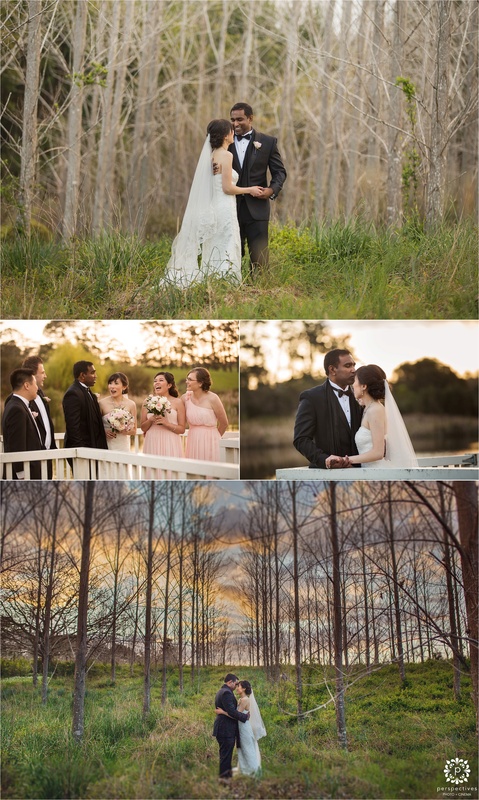 This is just a small glimpse of what’s still to come!